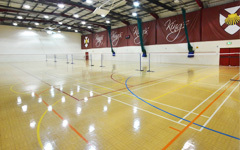 At KRSC we offer a range of ‘open’ sessions for all ages to attend, these range from Tennis to rollerskating. Our informal sessions are principally aimed at introducing you to new activities and providing a fun way to keep active and fit. 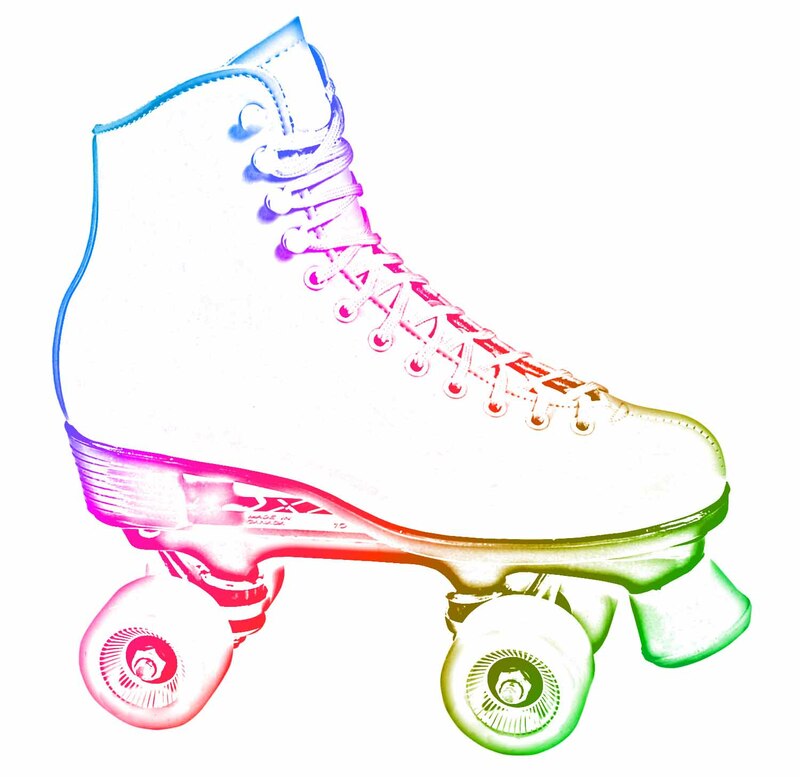 After 2 years, we are bringing roller disco’s back to KRSC! We have partnered up with Kent Roller Disco to bring you monthly sessions. 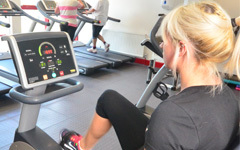 All sessions run on the 2nd Saturday of the Month, between 18:00-19:30. 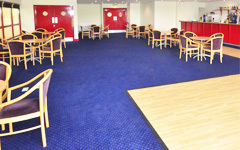 We also have private hire sessions available for birthday parties or special events. £195 for up to 30 people, please contact us on 01634 818422 for more details.